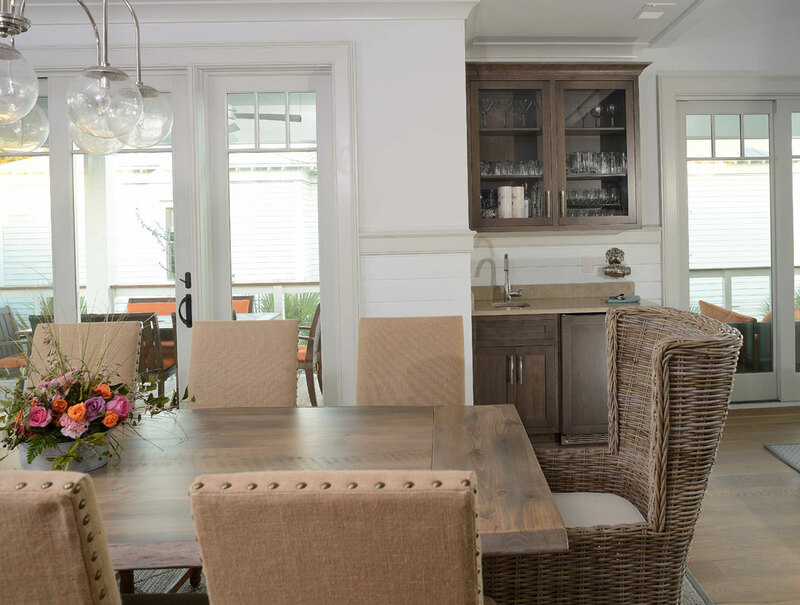 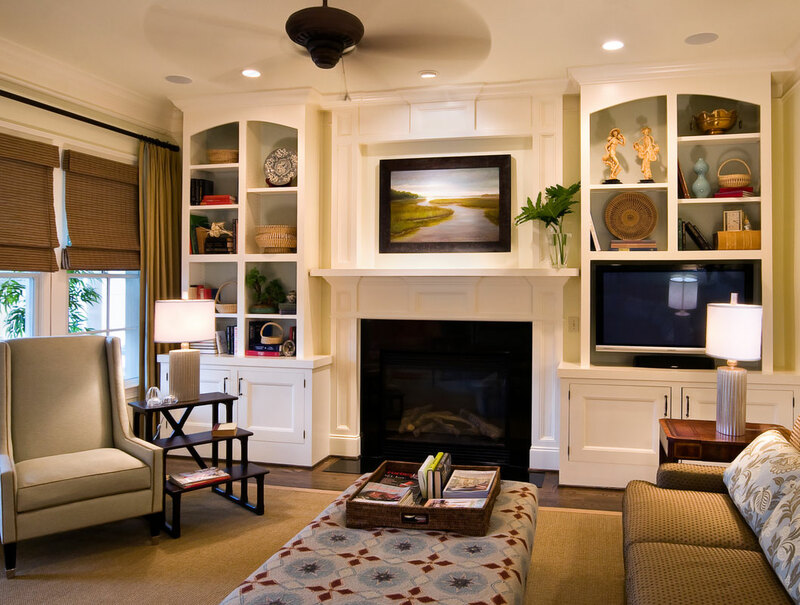 LGV, LLC | Interior Design in Charleston, SC. 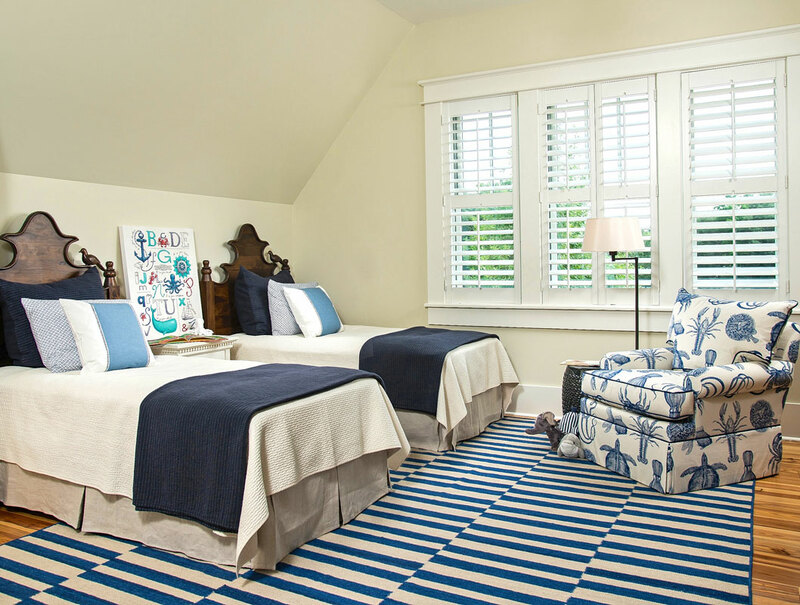 LORRAINE G VALE is the recipient of multiple ASID Excellence in Design awards. 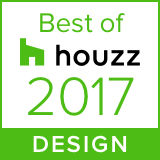 View the winning interiors in Case Studies: Urban Town Home and Commercial Transformation.